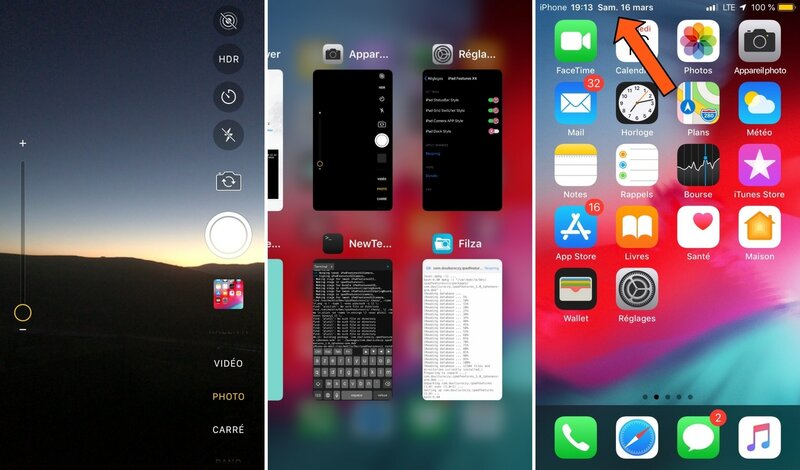 There has been no shortage of new jailbreak tweak releases since the unc0ver jailbreak picked up support for iOS 12, and with that in mind, we’re excited to go over all the new releases with you. This roundup encompasses all the new jailbreak tweaks released in Cydia from Monday, March 18th to Sunday, March 24th. As usual, we’ll begin by discussing our favorites and then outline the rest afterward. iPad Features XII brings a whole host of the iPad’s native UI features to the iPhone, such as the vertical Camera interface layout, the grid-centric App Switcher, and the more detailed Status Bar, just to name a few. It seems like Apple really left the iPhone in the dust in this department, and that’s why we particularly like this tweak; and best of all, it’s free! You can learn more about iPad Features XII and why you should download it in our full review. Your handset’s wallpaper is one of the most easily-customizable features in iOS, but choosing the right one can be difficult. 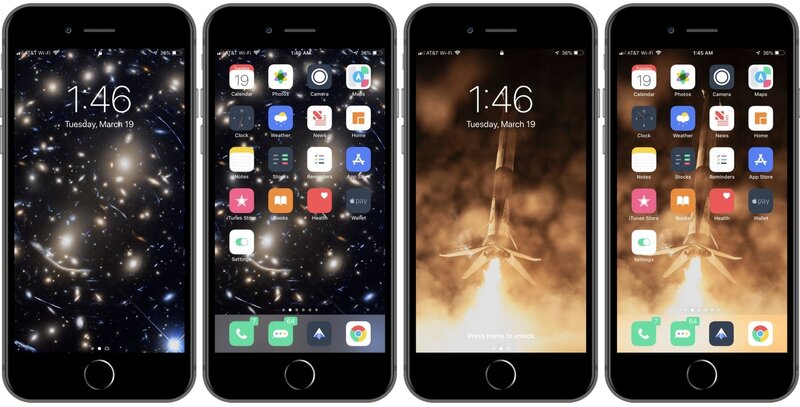 Meteoroid is a new jailbreak tweak that takes the fuss out of finding new wallpapers. The tweak automatically aggregates wallpapers from various NASA-centric sources on a daily basis. If you’re interested in learning more about Meteoroid and where you can get it, then be sure to check out our full review. Apple did good when they transformed Control Center into a modular interface, but they didn’t give much free reign to app developers to build upon what was already a great implementation. 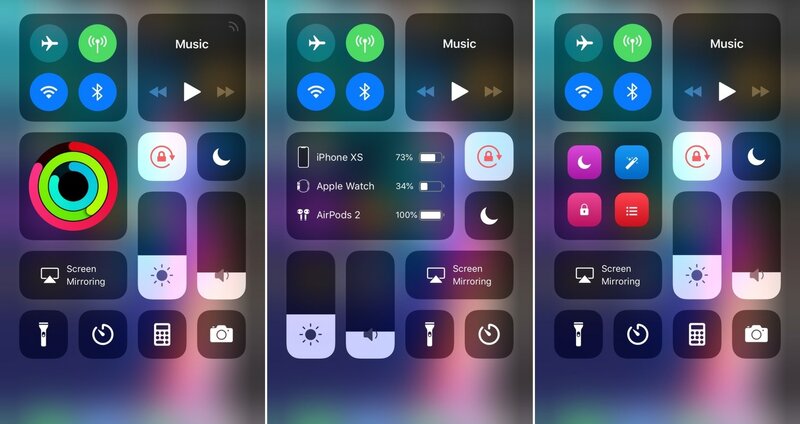 A new jailbreak tweak called Modulus fixes this by adding a slew of new toggles and shortcuts to the Control Center interface. Not only are they useful, but they’re aesthetically-pleasing and informative. You can learn more about Modulus and how it works in our full review. The iPhone’s Rotation Lock feature is nothing short of a joke, especially since it doesn’t take video consumption into account. Fortunately, a jailbreak tweak called SmartRotate fixes this problem once and for all. SmartRotate lets you use a 3D Touch gesture on the Rotation Lock toggle in Control Center to access several new options that intelligently disable Rotation Lock for certain circumstances, such as video consumption. You can learn more about SmartRotate and why it’s an instant must-have in our full review.